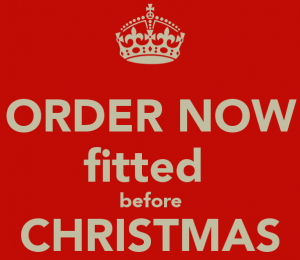 We don’t really like to use the ‘C word’ in November but unfortunately the cut off dates for ordering to secure Christmas installation are fast approaching for some of our suppliers. Although many products can still be ordered in time for Christmas up to the middle of December some from Luxaflex have crept up on us. Duette and Plisse blinds have a current last order date of 24th November along with Vinyl Shutters. Real wood shutters deadline has sadly past but faux wood shutters can be ordered up to 1st December. CUSTOMERS NEED TO BE AWARE THAT THESE ARE ONLY GUIDES FOR ORDERING AND ARE CONSTANTLY CHANGING DUE TO THE NUMBER OF ORDERS GOING THROUGH THE SYSTEM. 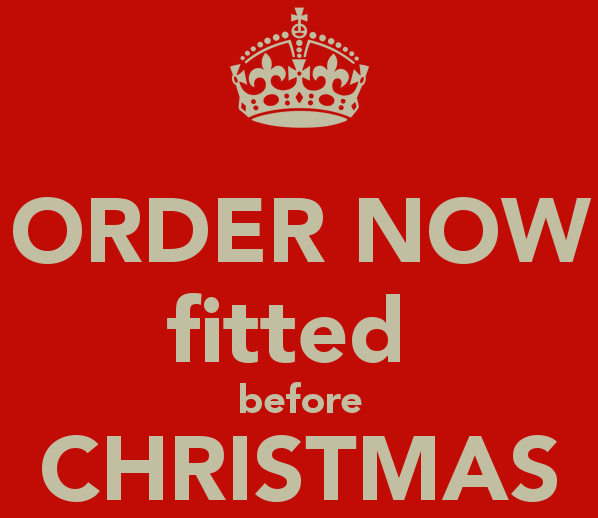 TO AVOID DISAPPOINTMENT AND ENSURE YOU GET YOUR BLINDS BEFORE THE BIG DAY GET YOUR ORDERS IN EARLIER. We will provide an update on other products and suppliers as we receive them. To book an appointment please call 0113 261 9775, e-mail enquiries@crescent-blinds.co.uk or visit our showroom.